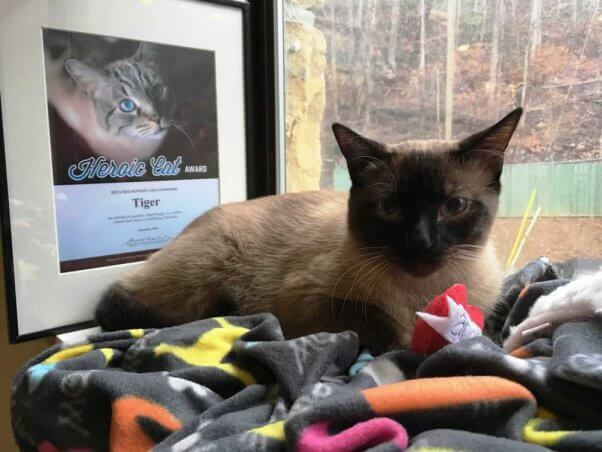 Tiger, the Siamese cat, saved his owner from burning to death in a savage wildfire that wreaked havoc, destruction and loss of life in the areas surrounding Gatlinburg, Tennessee, in November of 2016. Mark Burger believes that if not for the actions of his beloved cat, he might not be around to weave this tale of animal loyalty and heroism. Why Weren't Many Residents Notified Of Impending Disaster?